Who will solve a case faster? Which type of media do anda prefer? Do anda like/love Victorique's silver hair? Which do anda like it? OP atau ED? 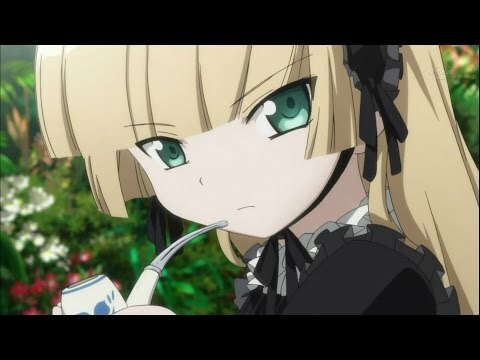 Does anyone know where to download Gosick komik jepang from volume 1-7? have anda ever thought of their resemblance? 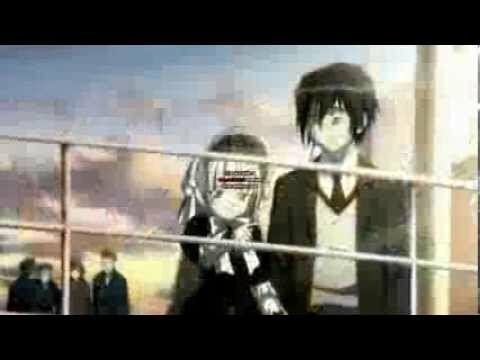 Ep1: What did Victorique told kujo to do if kujo want to know about her?